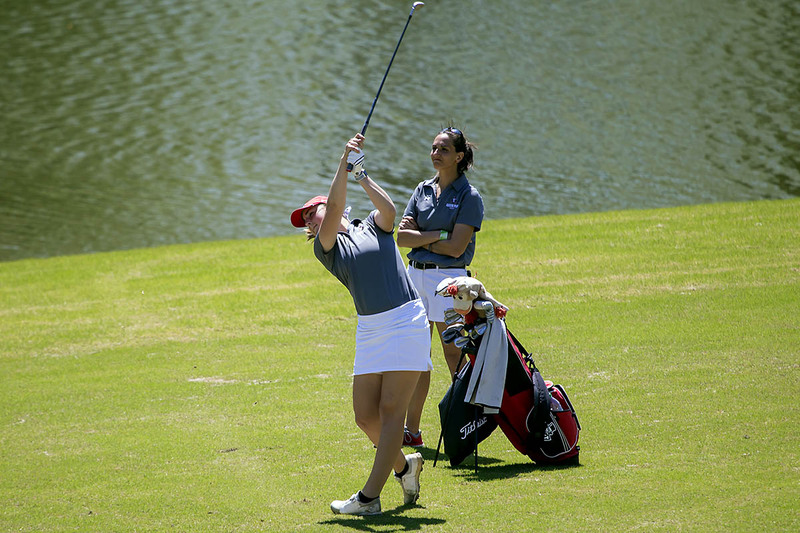 Lexington, KY – Despite a charge up the leaderboard from an Ohio Valley Conference foe, Austin Peay State University (APSU) women’s golf held on for a runner-up finish at the Morehead State-hosted Greenbrier Invitational at Greenbrier Country Club, Tuesday, September 18th, 2018. 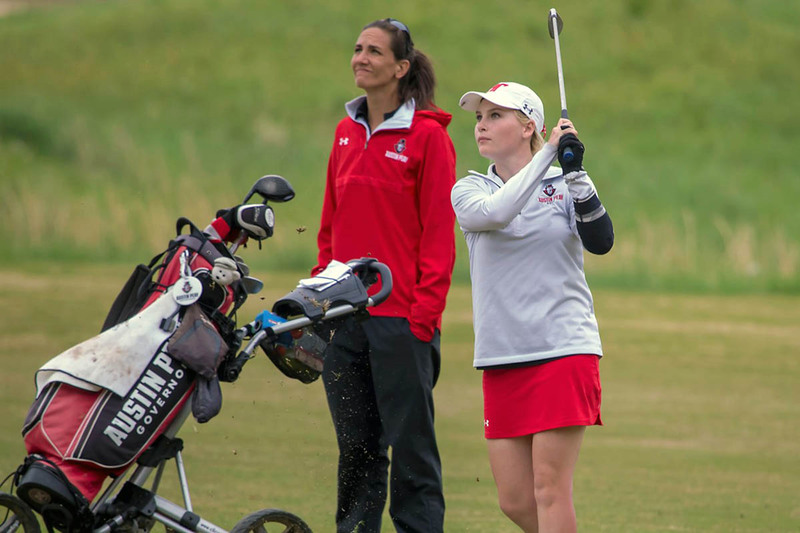 The Govs runner-up finish is their best since Amy McCollum took over as head coach last spring. 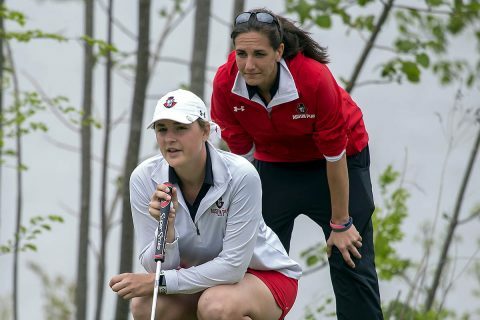 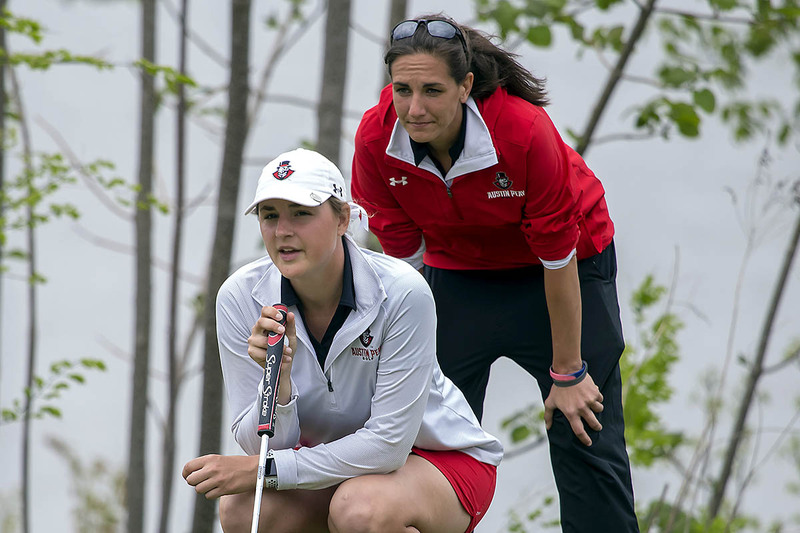 Lexington, KY – A huge second round put Austin Peay State University (APSU) women’s golf within striking distance of the lead and gave the Govs a boost heading into Tuesday’s final round of the Greenbrier Invitational, hosted by Morehead State at Greenbrier Country Club. 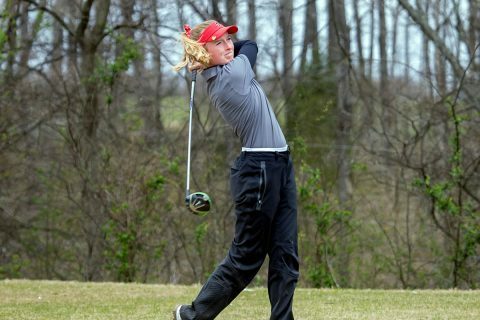 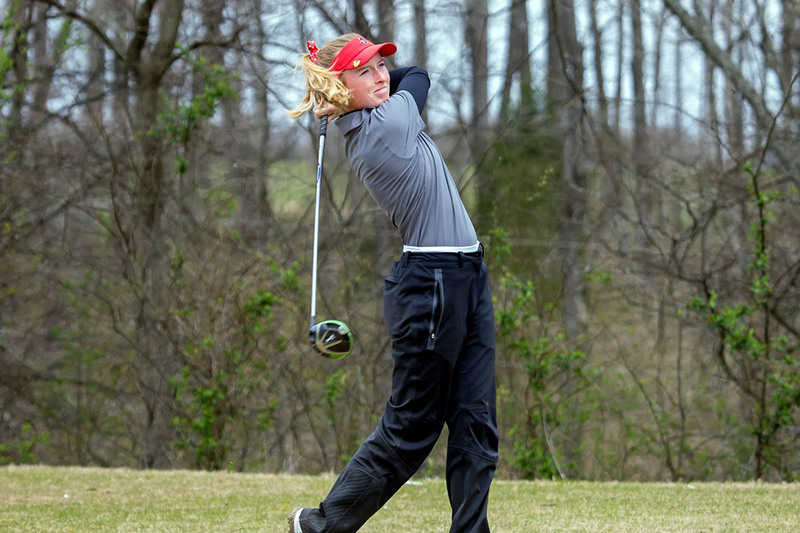 Clarksville, TN – After struggling to get off the mark at the GolfWeek Program Challenge, Austin Peay State University women’s golf looks to regain its footing at the Greenbrier Invitational, hosted by Morehead State, at Greenbrier Country Club in Lexington, Kentucky.